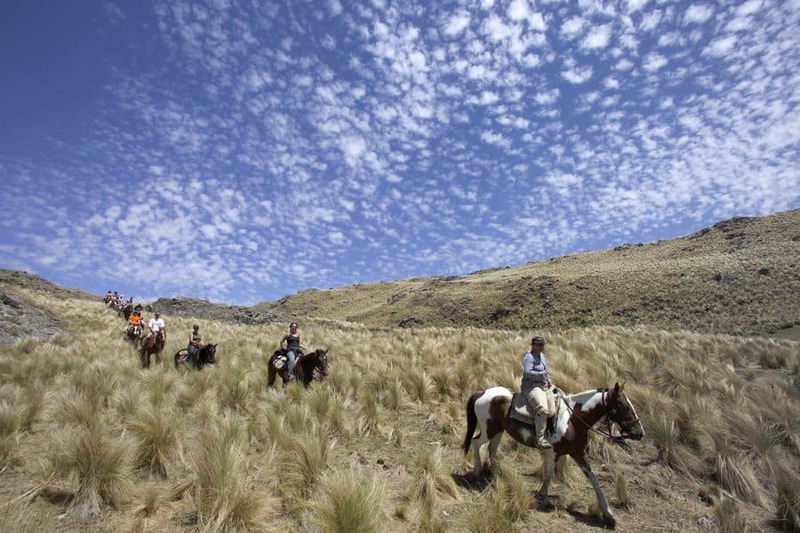 The romantic dream of an exciting adventure with horses sits inside many of us. What better time to make those dreams a reality? Have you admired the beautiful dance of the noble Lusitano and the elegant equestrians of Portugal? 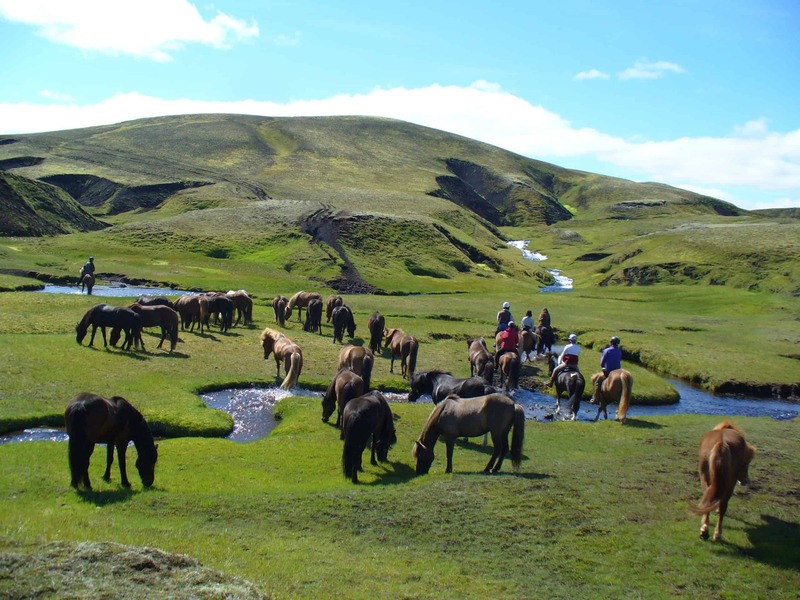 Can you picture yourself traversing the spectacular landscape of Iceland from the back of a willing pony? 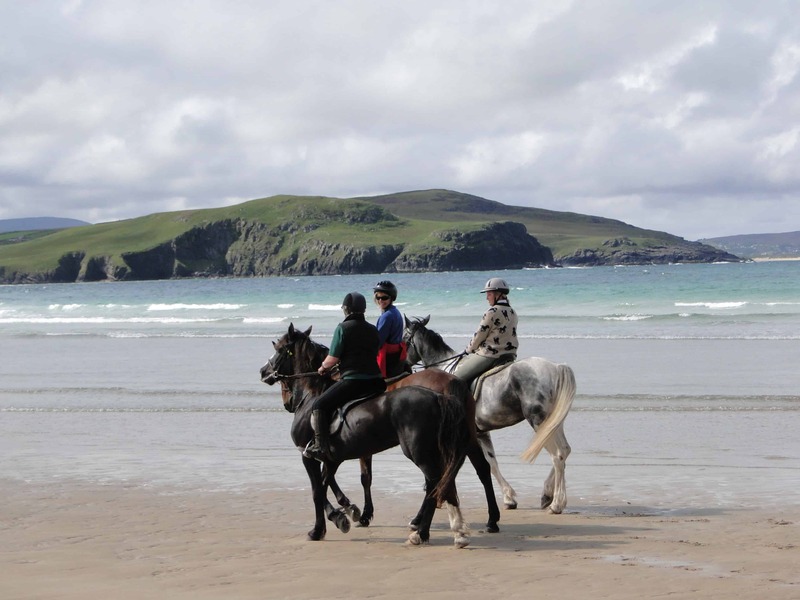 Are you tempted to share stories in a pub after an exhilarating day of riding in Ireland? 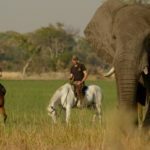 Does the idea of galloping across the plains of Africa with herds of zebra and wildebeest sound like the experience of a lifetime? 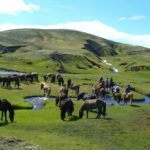 Or are horses and riding a tempting but unexplored adventure yet to be discovered? 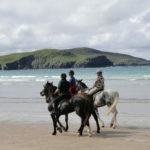 If you have an equine story that is waiting to be told, contact Equitours. With a friendly and knowledgeable team of consultants and ride offerings across the globe, Equitours can make your dreams a reality. 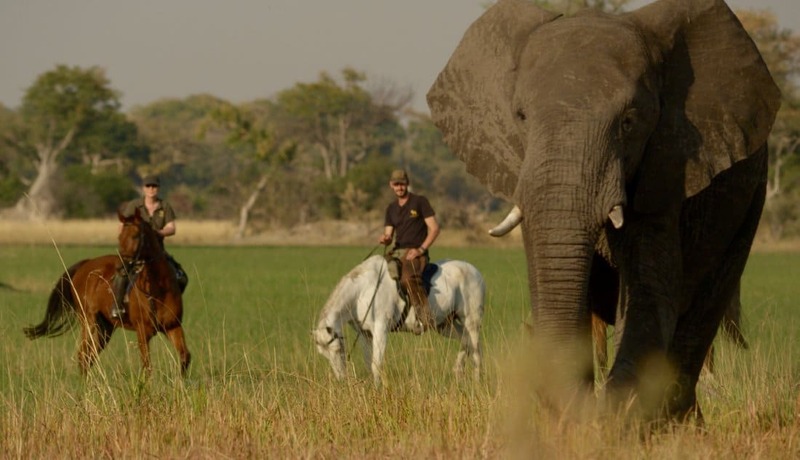 Regardless of skill level or interest there is an adventure sure to tick a box on your bucket list. We hate to make life more complicated but we also have a few suggestions to add to your bucket list (if they aren’t there already!). 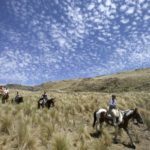 Ecuador is a “must see” country and with a storied history and diverse topography, flora and fauna, the country has all the makings for a fantastic riding trip. Closer to home the Utah- Arizona border offers one of the most spectacular backdrops anywhere in the world for a ride and the history and still vibrant culture of the native peoples adds another rich dynamic. The list could go on and on!!! 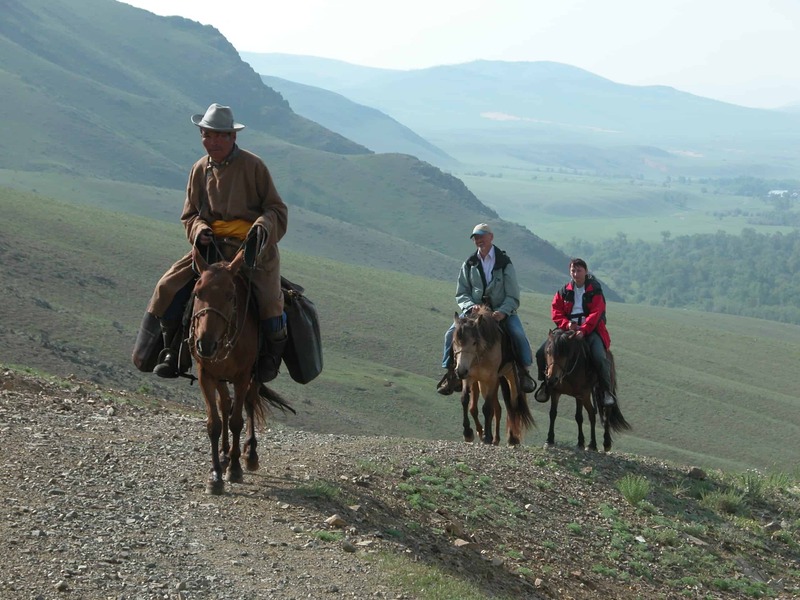 Don’t hesitate to contact us to get started on your horseback riding adventure.